TheCnnekt presents Self-Care: Beyond the Bubble Bath. This is a Panel Discussion on Self-Care involving Mind, Body, and Soul. 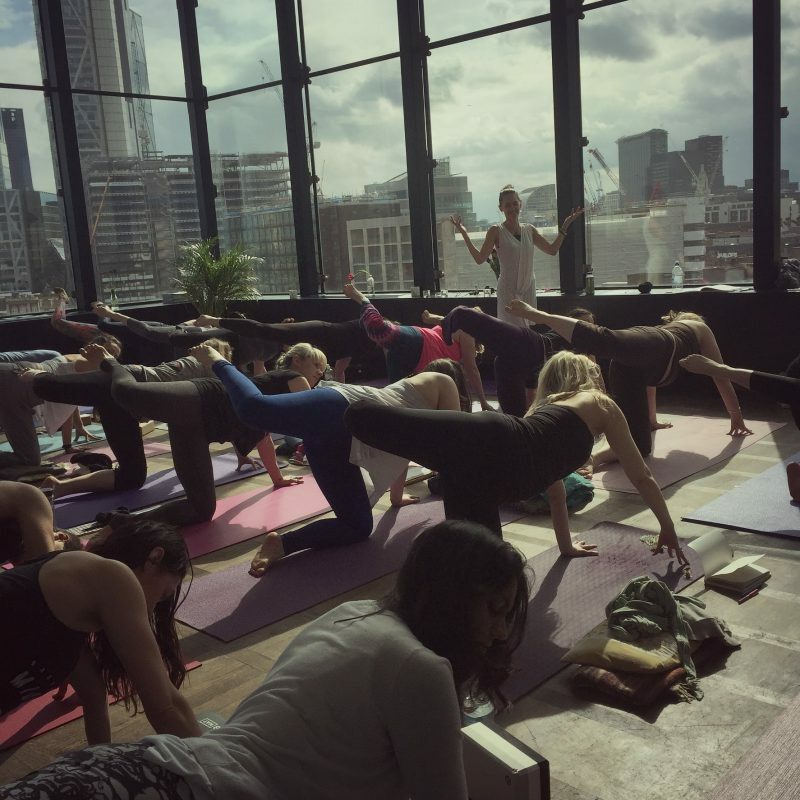 Advanced Practice-Access Your Inner Power: An advanced practice desined to activate your core power through movement and pranayama. Inspired by Durga myth, mantra, and mudra, we will connect with the steadfast and fearless energy of Durga that resides at our center. 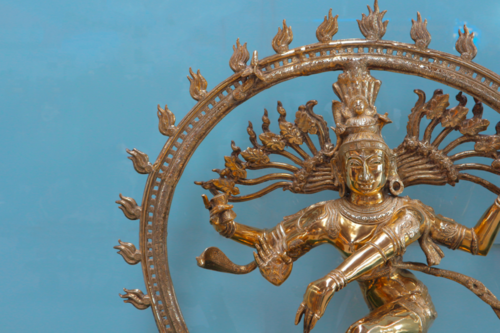 An exploration of the Gayatri through mantra, mudra, myth, and movement. Exit with a practice that will connect you more deeply to nature, to your voice, and to your own heart. We will explore how movement can generate words and words can generate movement. Yoga asana draws us deeply into our bodies, accessing thoughts and ideas that we never knew we could articulate. 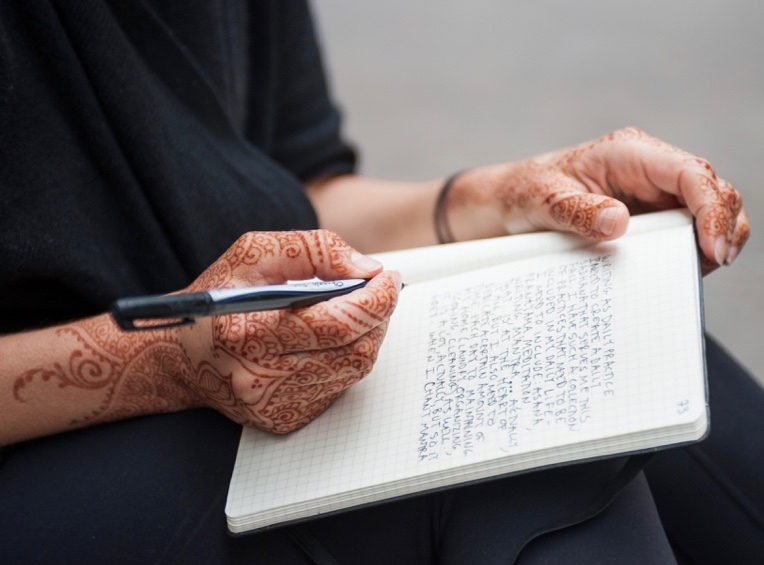 Bring your pen or pencil, your notebook or tablet, and your love of words and movement. Your words live in your body. Give them a life in the world. Shape your thoughts just as you shape your body through yoga asana. Find your inner rhythm through your breath and movement. Record your experiences. 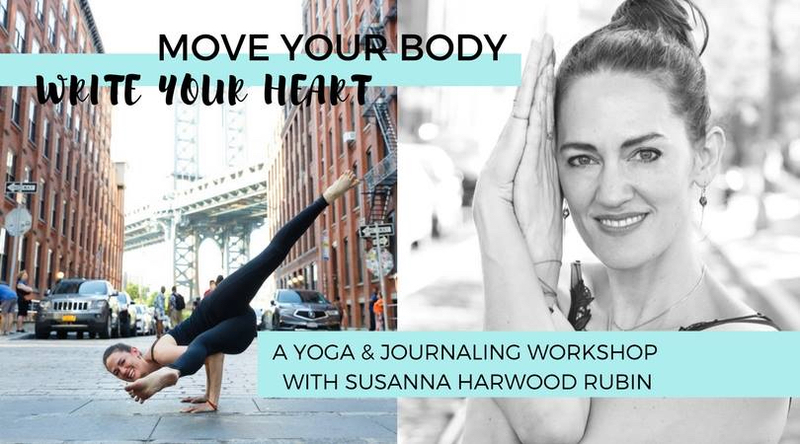 In this 3 hour workshop with international yoga teacher and author Susanna Harwood Rubin, we will explore how movement can generate words and words can generate movement. Yoga asana draws us deeply into our bodies, accessing thoughts and ideas we never knew we could articulate. Bring your pen or pencil, your tablet or notebook, and your love of words and movement. Join Susanna and explore the stories of Durga and Kali in this exciting text, The Devi Mahatmya. 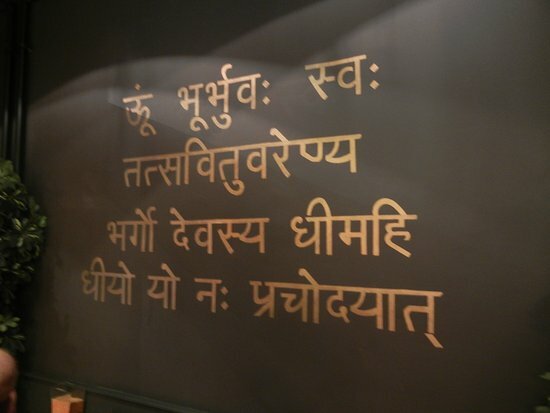 The Devi Mahatmya is the great text that presents the goddess in her most powerful forms. 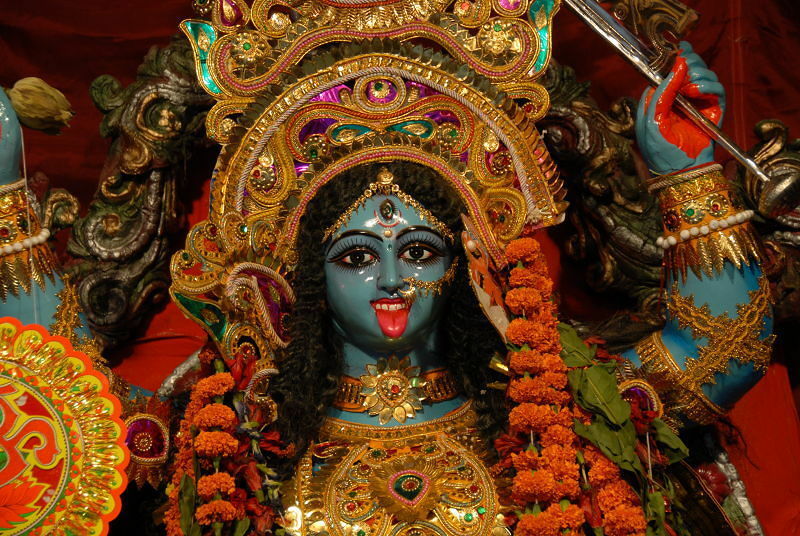 Many of the essential stories of Durga and Kali form the heart of the text, making the concepts of Devi and Shakti vivid, exciting, surprising, and moving. We will explore well-known and lesser-known forms of the goddess, learn about the text itself, then practice key Shakti mantras and mudras. Mudras are symbolic hand gestures that create and hold energy. 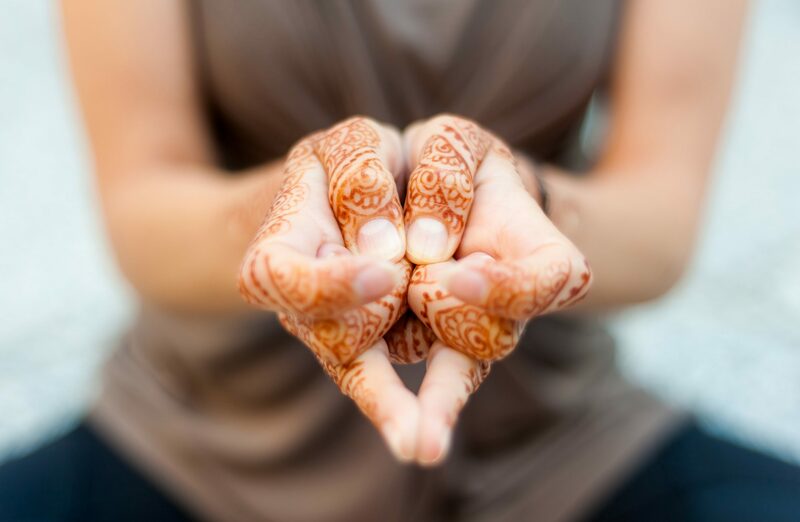 The word mudra means a seal, and mudras seal energetic meaning into our bodies and our consciousness, while simultaneously drawing our inner power to the surface. We can use mudras to empower our daily lives. 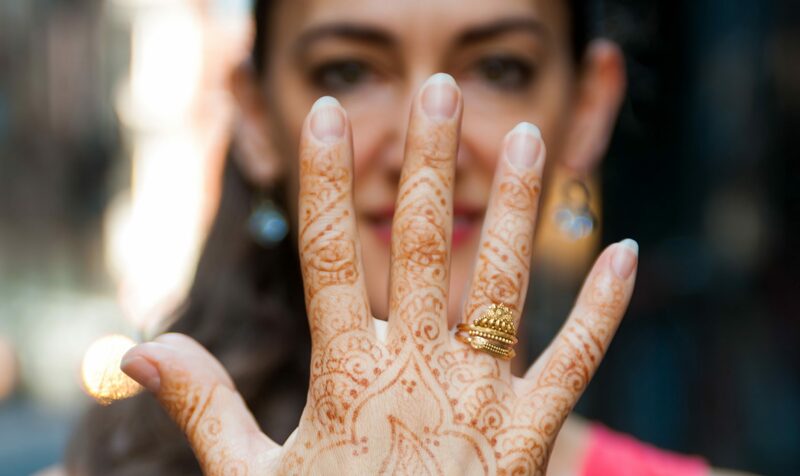 In this 1.5 hour workshop, we will form mudras while chanting mantras, amplifying the intention of the mantra by offering its vibrational power a container in which to sit, take hold, and deepen. Under the light of the full moon, we will practice mudras and mantras to channel powerful creative energy into our daily lives. Kama means desire. Rupa means shape. Kamarupa means the shape of your desire. 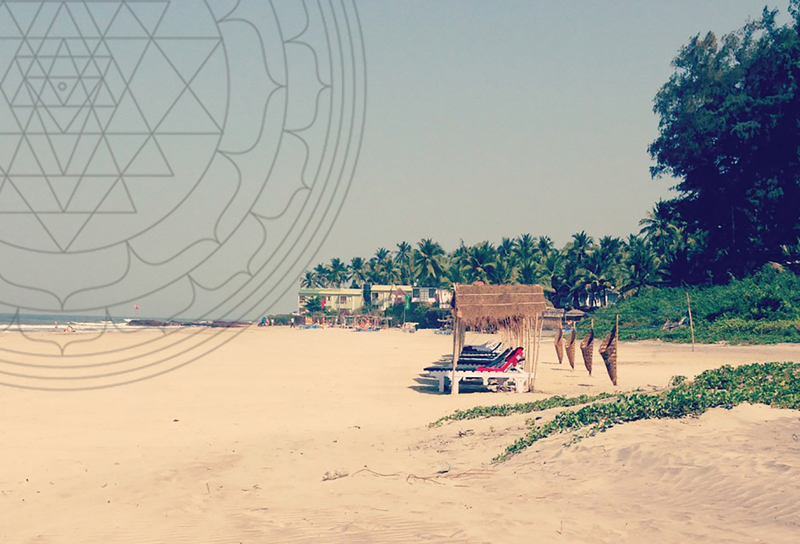 Join us in the jungles and beaches of Goa this January 2019 for the second annual Kamarupa Retreat with Susanna Harwood Rubin and Todd Tesen at the beautiful Ashiyana Retreat Center. with Todd Tesen Yoga – EarlyBird Registration click here!